In recent years it has become increasingly evident that the social agenda of the European Union has stalled, particularly following the financial crisis. The European Pillar of Social Rights (the Social Pillar) is a newly proposed Commission initiative which intends to act as fresh driver for social change in Europe.1 The initiative is proposed as a framework of social rights and once established, this framework would be used to screen the employment and social performance of participating Member States in order to drive reforms at national level. 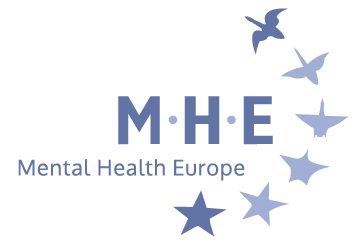 Mental Health Europe (MHE)2 welcomes this new commitment to work towards a more social Europe; it has the potential to improve services and address inequalities which could positively impact on the mental health and well-being of those living in Europe. We have formulated this discussion paper to outline our initial thoughts and concerns in advance of our submission to the consultation launched by the Commission at the beginning of the year. What is positive about the Social Pillar? With a total of 20 domains/rights, the Social Pillar is an ambitious in its content. However, perhaps the message behind the Social Pillar is the most convincing element of the entire endeavour. If we take the Social Pillar as a whole, it is a clear statement from the EU that investing in people and ensuring their social rights will reduce inequalities which is good for growth and economies. MHE has provisionally analysed the 20 domains and has found that there is much with which we agree. However, there is room for improvement in the articulation and the focus of these domains which MHE will further elaborate on in its submission to the consultation. The Social Pillar represents a new opportunity for the EU to rebalance its policies in favour of a more fair and social Europe. It is also an opportunity for MHE and its members to further advocate for the rights of persons with psychosocial disabilities as well as better investment in people and healthcare. What is MHE is concerned about? The scope – At present, the proposal is only intended to apply to the Eurozone. If the EU is serious about spreading the message behind the Social Pillar, it should ensure that it is implemented across the EU. The focus – the Social Pillar is too economy and employment focused. This has an impact on the language used. Human rights standards are based on obligation whereas the Social Pillar uses a lot of weaker service focused language. There is also an emphasis on designing services to promote ‘active participation’. We know that conditionality based on ‘active participation’ was used during the crisis to limit people’s access to services and benefits. This conditionality increased the risk of poverty which in turn impacted on the mental health and well-being of many. Extreme caution needs to be used so that the Social Pillar does not appear to endorse arbitrary conditionality which could deny people their social rights. Lack of reference to the broader international human rights framework – apart from the accompanying domain fiches, there is a noticeable lack of reference to the broader international human rights framework. If we neglect these standards in favour of purely EU fundamental rights standards we risk downgrading rights in the Social Pillar. Those that are particularly relevant in terms of social rights include the Revised European Social Charter, the International Convention on Economic, Social and Cultural Rights and the relevant ILO Conventions. Attention needs to be paid to using consistent language that ensures that none of these standards are eroded. The UNCRPD is not mainstreamed throughout– when the EU became a party to the Convention on the Rights of Persons with Disabilities (UNCRPD), it committed to mainstreaming it throughout EU policies. The UN CRPD is a part of EU law but there are several domains (ie long-term care, equal opportunities, housing and access to essential services) where it must be mainstreamed. 2. How will the Social Pillar work? The current proposal is that the Social Pillar will build on and complement, the EU social “acquis” (the European legal order which is made up of treaty provisions, regulations, directives, policies, European Court decisions and other non-binding legal measures). However, it remains unclear how it will be received at national level, how it will be implemented in practice and how it will feed into other pre-existing processes like the Europe 2020 Strategy. It is becoming more and more evident that the Europe 2020 Strategy and the European Semester have failed to deliver on their promise, particularly in relation to the target on reducing poverty. We need to learn from the mistakes of the past and ensure that the Social Pillar is implementable. We know that the EU does not have a competency to legislate in respect of all the domains within the Social Pillar. 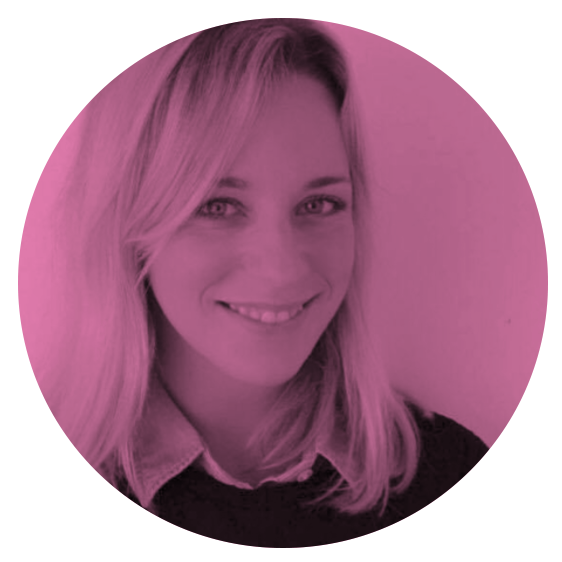 However, there are several legislative proposals on social issues which have either been totally blocked at Council level (the Maternity Leave Directive) or remain at an impasse (horizontal Equal Treatment Directive on social protection and access to goods and services). Without the ability to push through key pieces of social legislation, it is likely that the Social Pillar could end up becoming a dead letter. MHE believes therefore that the Commission will need to do much more awareness raising around the Social Pillar to ensure that there is a political willingness to create the tools that are needed to implement it and that it does not become just another failed EU Strategy. MHE is supportive of the Social Pillar and wants to see it succeed. We hope that the concerns outlined in this discussion paper will be addressed during the consultation period and that a robust Social Pillar with a clear and effective strategy for implementation will be adopted in order to ensure that the EU works for everyone and that no one is left behind. 1For more on the Social Pillar, you can read our Briefing Note at the following: https://www.mhe-sme.org/fileadmin/Position_papers/Whats_the_social_pillar.pdf.